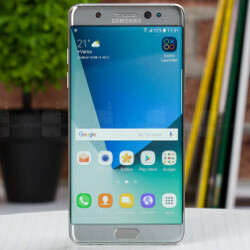 One would think that after so many official statements, news written in the media, and official notifications sent by Samsung, carriers and retailers offering the Galaxy Note 7 in the United States already know how to deal with the exchange program. That couldn't be more wrong. 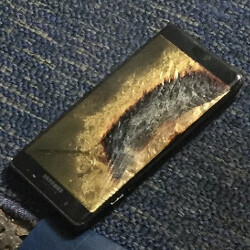 We've been curious to learn how is the exchange program going in the United States, one of the countries where Samsung recalled around 1 million potential faulty Galaxy Note 7 units, so we've taken to Reddit, one of the places where customers usually express their (dis)satisfaction about various services. We sincerely hope that these are just isolated cases, but from what we understand these may be only a fraction of the customers who were refused Galaxy Note 7 replacements for various reasons. 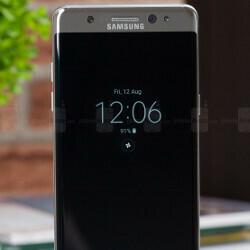 First of all, Samsung official recalled all Galaxy Note 7 units in the US a couple of days ago, and warned customers who own one to power them down and exchange them as soon as possible. Secondly, in order to exchange a Samsung Galaxy Note 7 purchased before September 15, you don't need the box or the accessories that you've received with the phone. It's perfectly fine to bring just the device and you should be qualified for a free replacement or a loaner until your new Galaxy Note 7 arrives in stock. 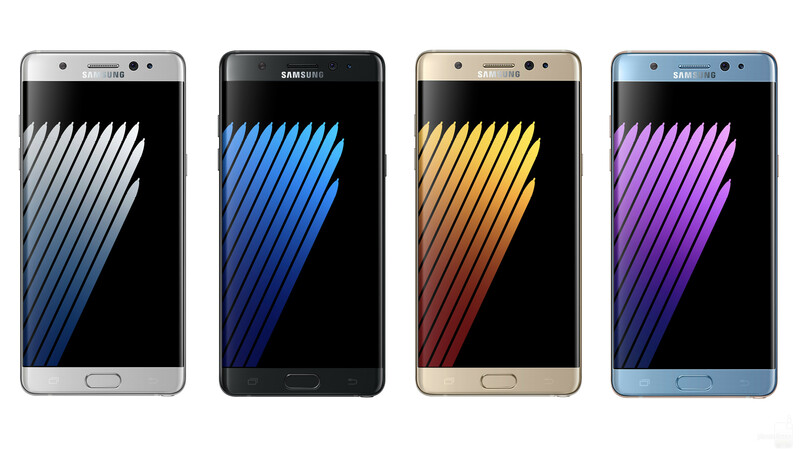 Also, if your Galaxy Note 7 replacement unit hasn't arrived yet, since Samsung announced they will be available by September 21 the latest, the carriers or authorized retailers must provide you with another smartphone on loan, a Galaxy J, Galaxy S7 or Galaxy S7 edge. Last but not least, all carriers in the US have been notified by Samsung that under no circumstance they should allow a customers who came in to the store to exchange the Galaxy Note 7 to return home with the device. They should provide them with a new Galaxy Note 7, a loaner, another smartphone, or a full refund. Well, here is what some customers who bought the Galaxy Note 7 have to say about their experiences with the US exchange program. These are just some of the experiences many Galaxy Note 7 owners had while trying to take advantage of Samsung's exchange program. Naturally, the percentage of people who did not have any issues exchanging their phones might be overwhelmingly positive. However, as long as just one of these exploding Galaxy Note 7 devices is still being used because a carrier refused to exchange it, someone might get injured. It looks like carriers either don't really care about this issue or tend to minimize the Galaxy Note 7 recall. Or perhaps it's just lack of knowledge that leads to many carrier employees denying Galaxy Note 7 replacement units to those indebted to get one. Samsung is doing such a horrible job. Which horrible job!? 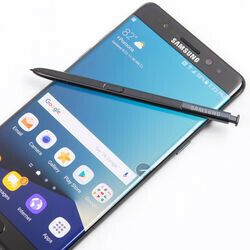 Can Samsung force the carriers to exchange the faulty Note7s for another Samsung phone or to give them a full refund of their money? Absolutely. A multi-billion dollar company can create a program with phone carriers that allows for a smoother recall, and especially when the recall is potentially dangerous to consumers. Trojan_Horse - What exactly do you do for a living? It almost seems like your full-time job is to do damage control for Samsung. It is insane for any person to believe Samsung is handling this situation well. Quote: "What exactly do you do for a living" Hey dude, such question about my personal life isn't relevant here, alright? I've not said Samsung is doing a great job at handling this issue, but what Samsung has done so far, is far from being "horrible". You seem to be making this issue appear like Samsung is doing nothing possitive at all. Hey lebronjames and vilag86, u do realize that samsung pays people to defend , and even praise their devices? So why are u messing with this trojan_horse when u already know on whose payroll is this lad? lol @ 'which horrible job'. Trojan horse is officially a professional idiot. The job Samsung is doing isn't sufficient, nor great enough. But it isn't "horrible" as you preach. I think it's average. Quote: "Trojan horse is officially a professional idiot" Why can't you confront someone withiout spewing derogatory stuffs? Do you expect me to respond with similar words? If you aren't up for a civil debate, then let's simply end the dicussion. Yes. But its up to tje carrier to mske sure their own employees know how to handle the issue. It's not Samsung's job to babysit them. SAMSUNG sent an email to all corporate office of US carriers. I saw the VZW memo. I'm In brief it said they buyer only needs to return the phone it says they dont need to ask for anything else. Why do people have to use "honestly' on even basic things. Without using it means a lie? What a stupid fad, like totally. @kiko007: Samsung doesn't seem to believe in customer service or product support in general. They don't have any support infrastructure in the US. s**t happens , but somehow i think in the long run this will work out good for samsung, they got s**tton of publicity, just make the Galaxy S8 a monster device and they will be fine. Yeah my girl took hers in over a week ago and the "loaner" order has been processing ever since. She was told it would arrive in 2 days. A defect ridden failure... 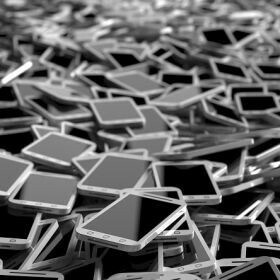 Funny, 100 phones exploding when the are what 300,000 in the USA means its defect ridden. That defect ridden failure still has a better camera than the iPhone 7 Plus. So I'm thinking I want a refurbished defect ridden failure for myself. Did you seriously believe that HE bought a Note7? Well documented explosion/fire problems Well documented lag problems Well documented scratch prone problems Well documented build quality issues via the curved screen and frame allowing a light 'leak'. Did I mention the iPhone 7 Plus on my original post??? Nope, YOU brought it up. Proving you are obsessed with Apple, and are embarrassed you bought that POS Note 7, but too stubborn to admit it. Still the best phablet there is, you can't change it. The Nexus 6P is the best phablet there is, you can't change it. 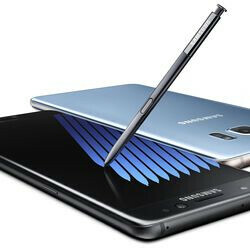 the reviews also omit the explosive feature on the note 7 (no pun, being literal here). Huh? @You_Dont_Say Nexus 6P is no where near the Note5, not to mention any of the 2016 flagship phablets from Samsung. Many people would disagree with that notion. tedkord is in possession of the best phablet on the planet, according to the reviews.